Did you know most vinyl home siding products come in lengths of 12 feet? Typical vinyl home siding installations leave an average of 130 unsightly seams on a home - harboring dirt, moisture and insects. 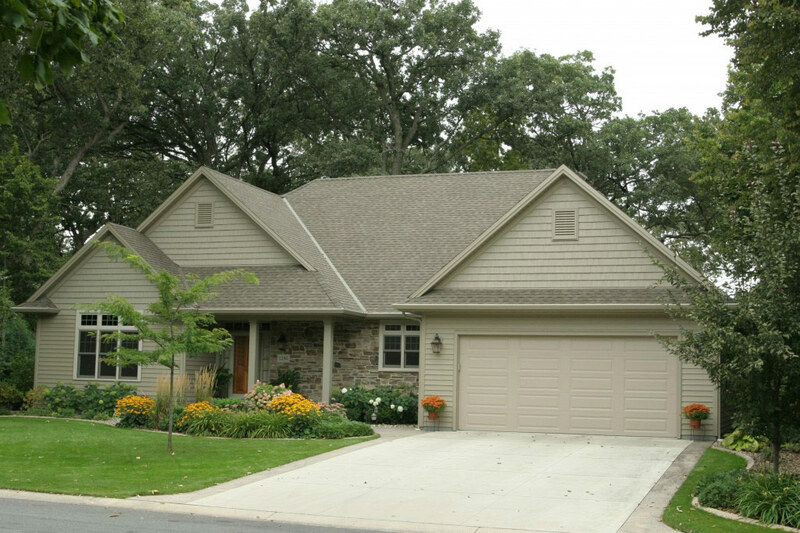 A house with ABC Seamless Steel Siding has no seams - period. That's because we custom fit our siding on-site to the exact lengths needed. The result? 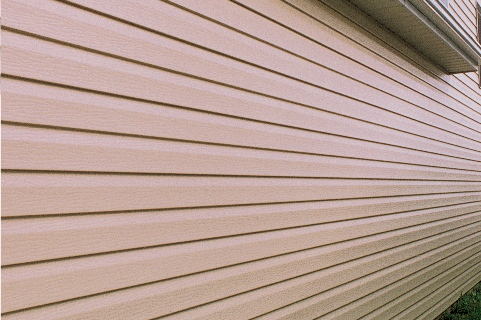 Beautiful siding that creates a crisp, clean, uniform appearance for your home's exterior. ABC Seamless is the only company in the industry to use 28-gauge, hot-dipped; G-90 galvanized steel siding. Our seamless steel siding is thicker and much stronger than vinyl and other siding materials on the market and will even add to the structural strength of your house in the event of an extreme storm. 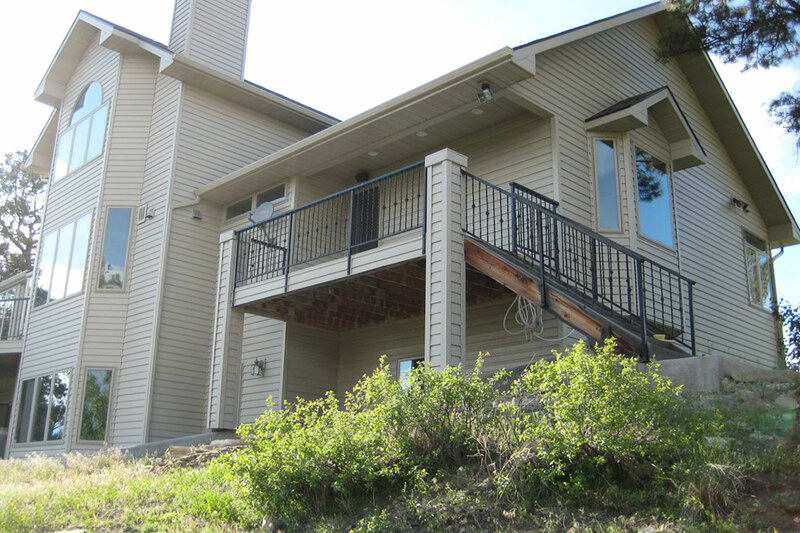 Unlike vinyl or cement fiberboard, you won't need to scrape, paint, or replace ABC Seamless Steel Siding. It resists warping, fading, cracking, peeling and chipping with minimal expansion and contraction as seasonal temperatures fluctuate. Plus, it's backed by the best warranty in the industry. 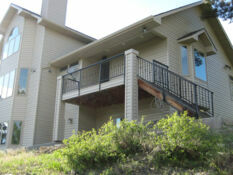 ABC Seamless Siding can literally wrap your home with premium foam insulation. Together they help reduce air infiltration to keep inside temperatures warmer in the winter, cooler in the summer, and more comfortable throughout the year. 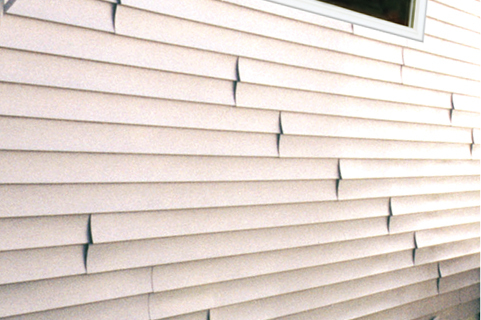 ABC Seamless Steel Siding will strengthen your home and increase your home's defense against strong winds. ABC is non-combustible, providing a high level of protection from fire. Whether you prefer horizontal, vertical, diagonal or our distinctive log siding options, you're sure to find a style that suits your home's unique character. You can choose from many matching colors for the perfect complement to your home. 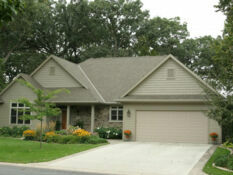 Where other siding companies discontinue colors regularly - ABC Seamless has never discontinued a color or style. Rest assured, if you ever need to repair or add an addition to your home - your siding color and style will be available to complete the project.